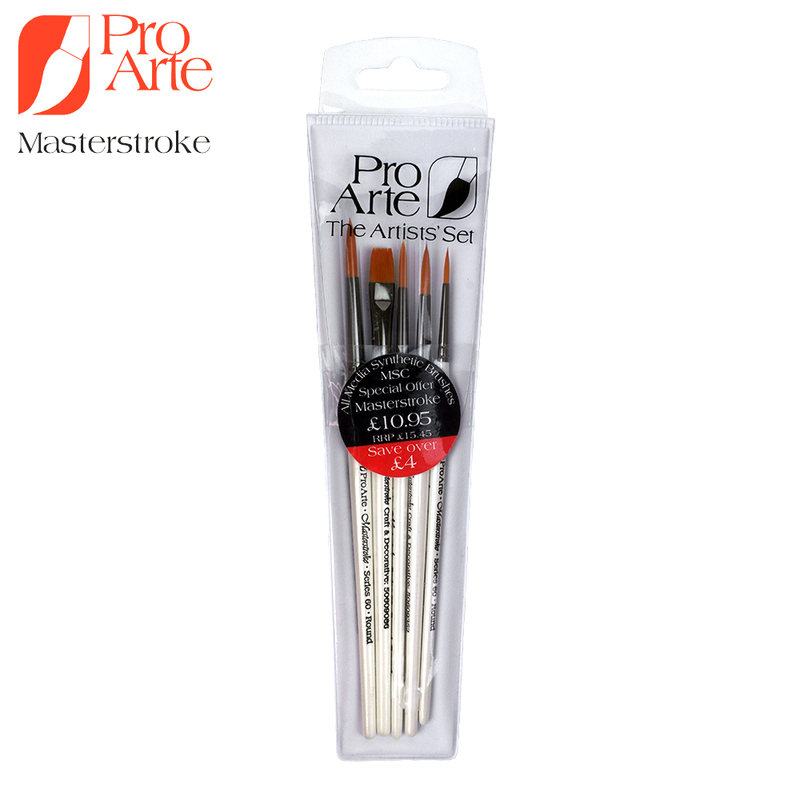 The Masterstroke Series of brushes from Pro Arte gives students and amateurs an economical yet high quality brush. 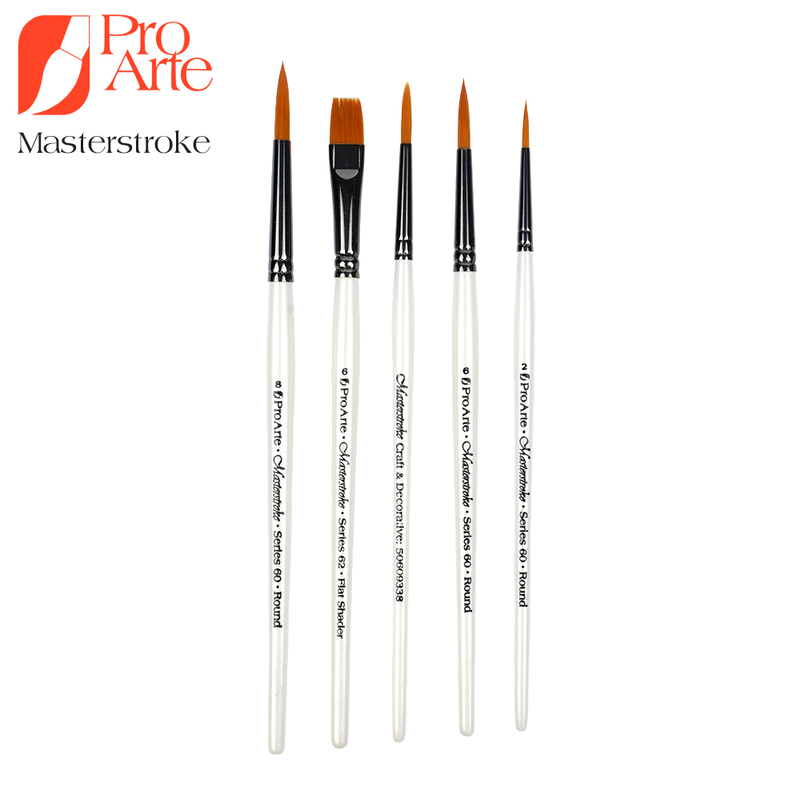 Ideal for beginners, these brushes are well suited to all kinds of painting; they can be used for watercolour, acrylic and even thinned oil paint. 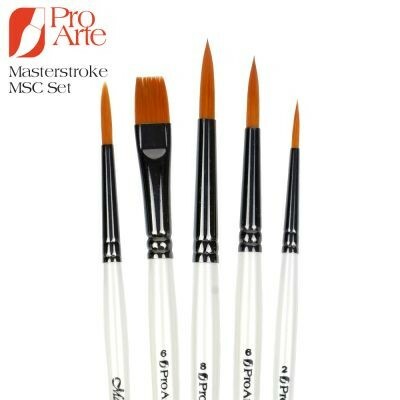 As they are made from synthetic fibres these brushes are very durable. 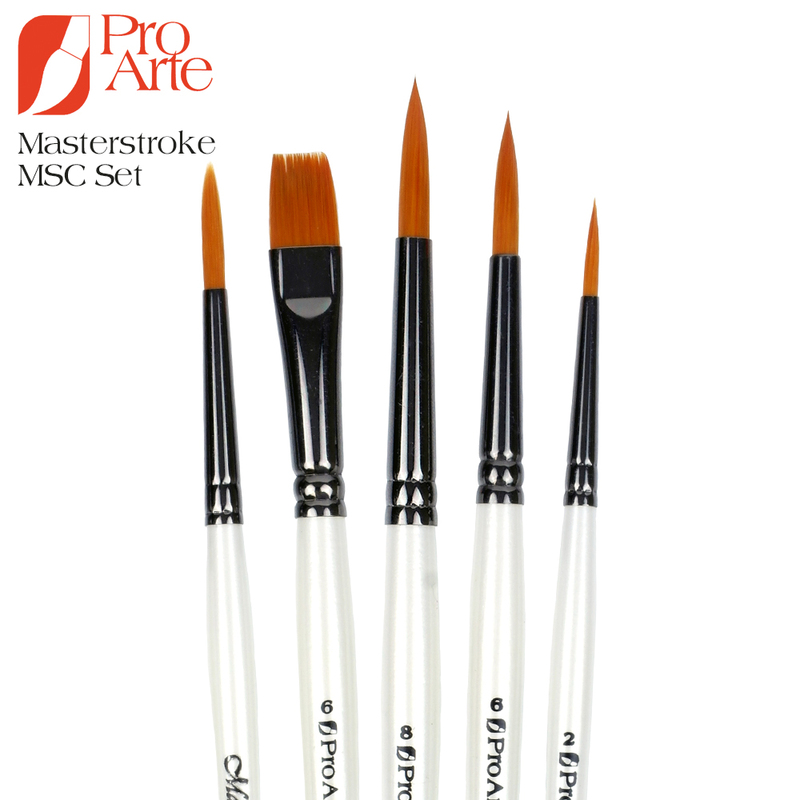 For the measurements for each brush click on the 'Measurements' tab above.